We're here to help. Call today for a free consultation. Nabil IT Solutions was started by Nabil Elayyan in '95. Since then, the business has grown to accommodate numerous companies and individuals who need the fast, reliable, and affordable services of IT experts. "Cannot recommend them highly enough. No upsell, no pressure to buy anything else, and these days from a business that says a lot." "Their prices are right and I will certainly use them again. Thanks a bunch, fellas!" We know that you need to be online at all times. That's why Computer XP promotes cloud-based solutions for your business. Together, we can make sure that your data is secure and never lost and that you seamlessly connect to everthing in your network without an issue. 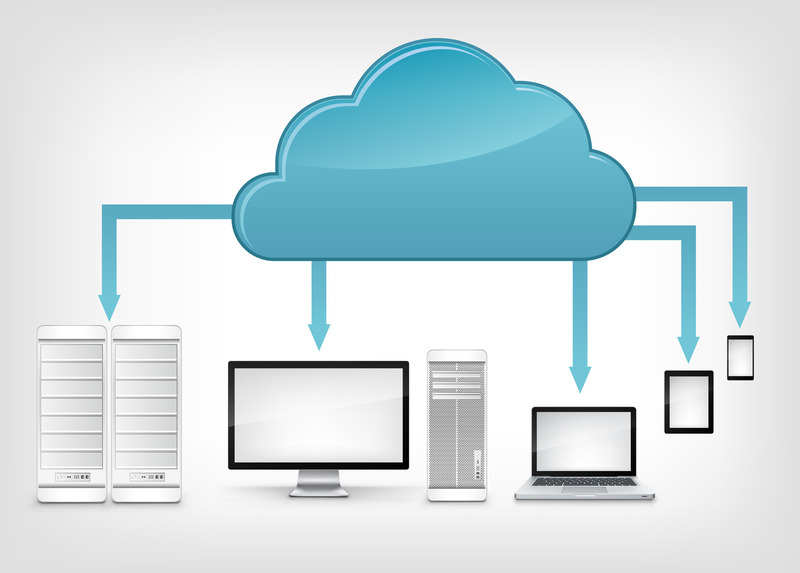 Let us help take you to the next level of seamless design with cloud computing. With the help of our engineers, Computer XP can set up remote servers to store, share, and secure your work so that it can never be lost again. Network design is the process of getting you exactly what you need out of the resources available to you. 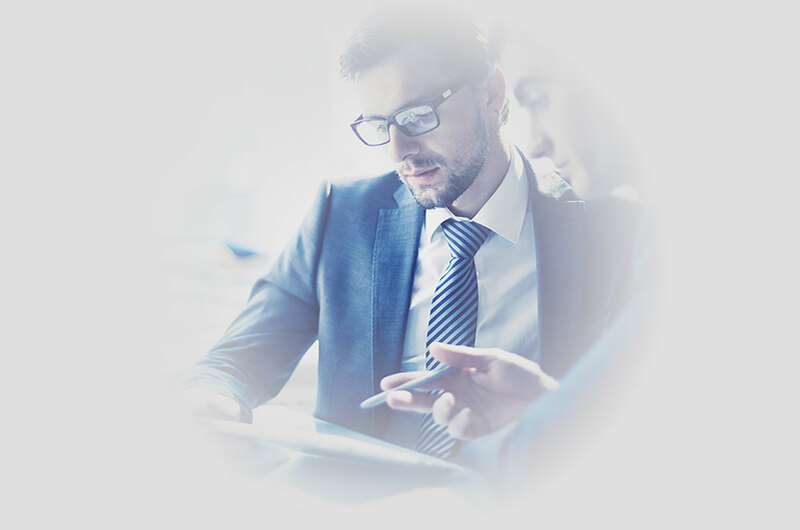 Here at Computer XP, we know best how to utilize those resources so you can worry less and rest assured knowing we have you covered. Your security is of utmost importance. Computer XP can secure your data in a working networked environment that you'd like. We never want you to become compromised. Whether we build your server and host it at our site or have a local server for your workstations, we'll work together to ensure your data is secure. "Here at Computer XP, we believe first in being on time. That includes getting to our appointment on time, and finishing any tickets we recieve in a timely manner. We know how hard it is to keep going if things aren't working right. We're here to keep you running as strong as possible." Combine your company with our staff to help you save money where it counts. Whether you are looking to have a company handle all of your IT, or you need additional aid as IT overflow, Computer XP is here to help. Give us a call today to see what we can do for you. Web development and design has grown to be an amazing tool for marketing and an integrul part of any business. Whether you need an eCommerce, CMS, or custom coded site, our developers and designers are here for you. Let us make your dream website a reality. Computer XP is here to give you the best posible user experience and exceptional design. Our experienced developers hand-code and use mobile-first design technologies to give you a responsive design that fits on all desktops, laptops, tablets, and phones. "Computer XP offers the full IT package - we design, install, and support networks, and provide systems and server administration. We build and repair comptuers and offer both Windows and Mac support. We are professional, skilled and punctual and can offer 24-7 services for your business as needed. We are here for you." We specialize in Windows operating systems and environments. 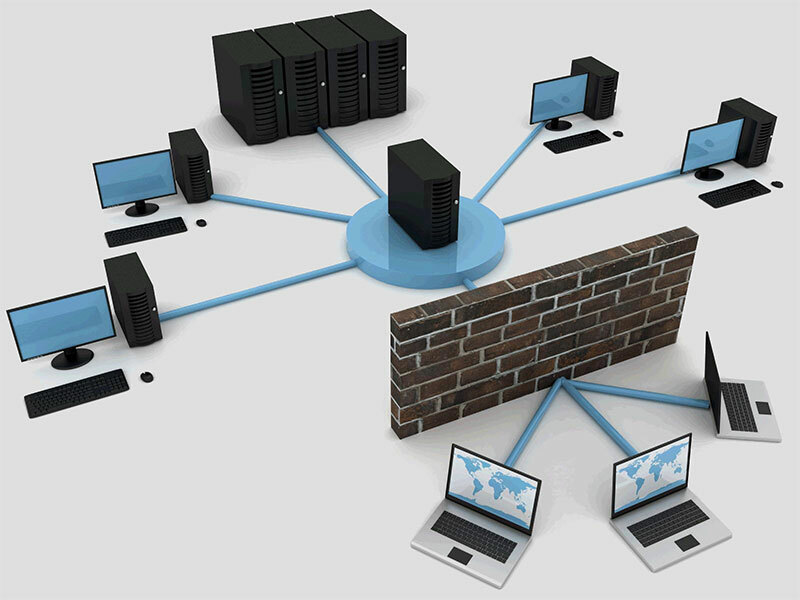 Design network architecture and implement solutions based on your needs. Provide IT support for companies that don't have in-house techncians. Diagnose, trouble shoot, and fix laptop and desktop PCs. Find viruses, adware, and malware and remove those nasty beasts. Provide network consulting an installation. Offer Windows & and Exchange server network installation. Install switches, routers, along with installing fiber optics and networks up to 1GB. Aid in firewall, port forwarding, and remote desktop issues. Help in accessing security cameras over the web and on a mobile device, if possible. provide support for configuring print servers and print sharing. $ 99.00 | Format and reload Operating System. $ 149.00 | Backup, reload operating system and restore data. $ 79.00 | Tune-up - Check clean and remove from Viruses, Spyware, and Adware. $ 49.00 | Dust and clean computer. $ 49.00 | Find and download drivers. $ 49.00 | Install and configure software. $ 39.00 | Per hour Traveling Time. $ 99.00 | Per hour at customers location plus parts if needed. All Sales are Final. 1 Year parts, manufactures warranty only. 1 Year Labor on defective parts. 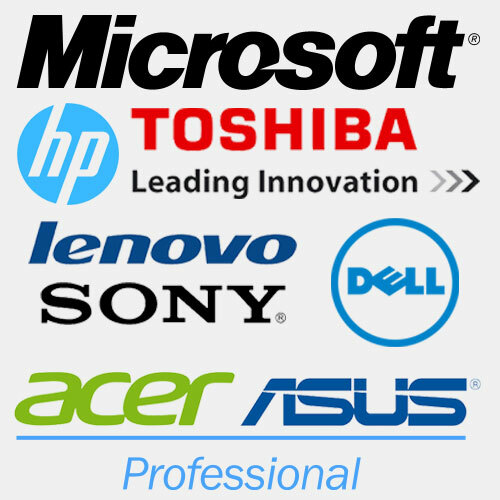 Printer and Monitor warranties are covered by their own manufacture. Warranty does not cover user error nor any software problems induced by user. Warranty exchange after 30 days but only if CXP installed or set up the parts. The customer is responsible for returning item to manufacturer. If CXP handles manufactures warranty RMA & shipping, there will be a $45.00 service charge. Item sold are owned by CXP until the invoice amount is paid in full. Approved purchase orders are non-cancelable once made. Bad checks will be posted in the front door bulletin board. Invoices not paid within agreed terms are subject to a $25.00 service charge. $25 service charge for returned checks. Looking to call us instead? Find and rate us on Yelp!